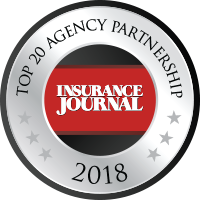 Best-in-class risk management and insurance solutions tailored to the unique needs of our clients. Insurance throughout Fox Valley and surrounding areas. 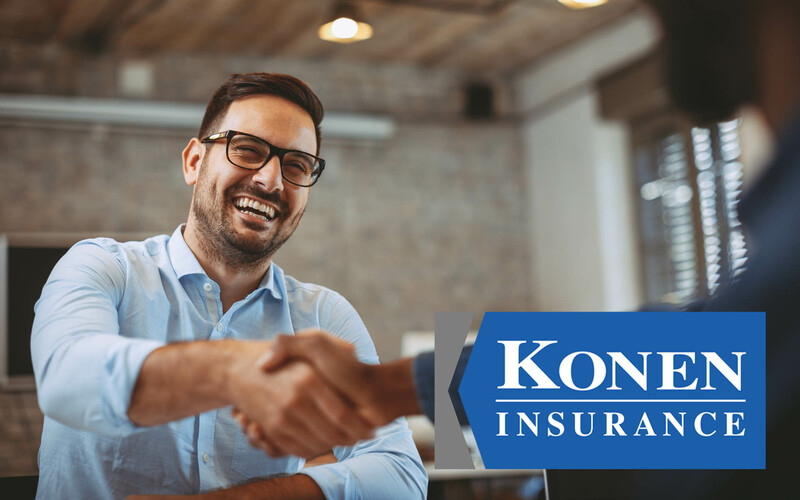 Since 1963, Konen Insurance has been offering quality insurance coverage at a high level of professional service to individuals and businesses throughout the Fox Valley area. 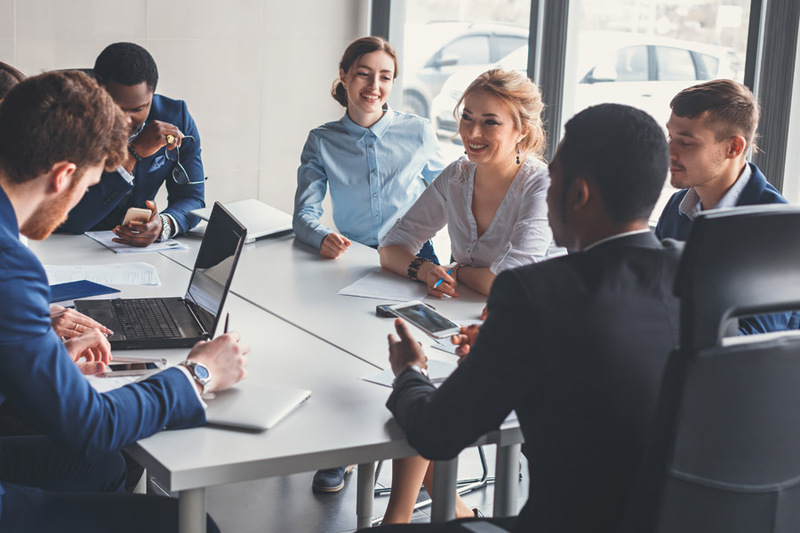 Our relationship service and commitment to our clients ensures that we achieve our ultimate goal: Comprehensive and affordable protection for you, your business and your family. 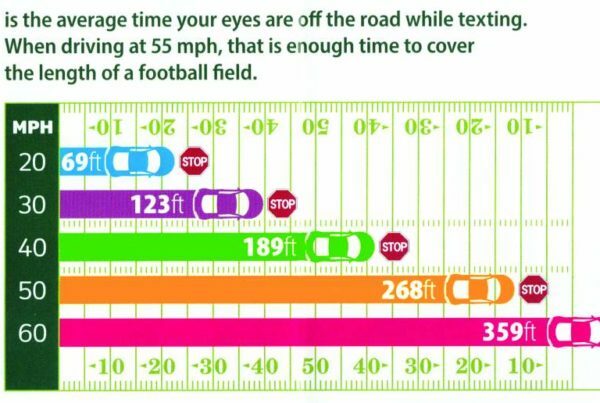 April is distracted driver awareness month!